Posted on June 9, 2015 at 8:50 pm. Rafting CDA has never been more exciting. 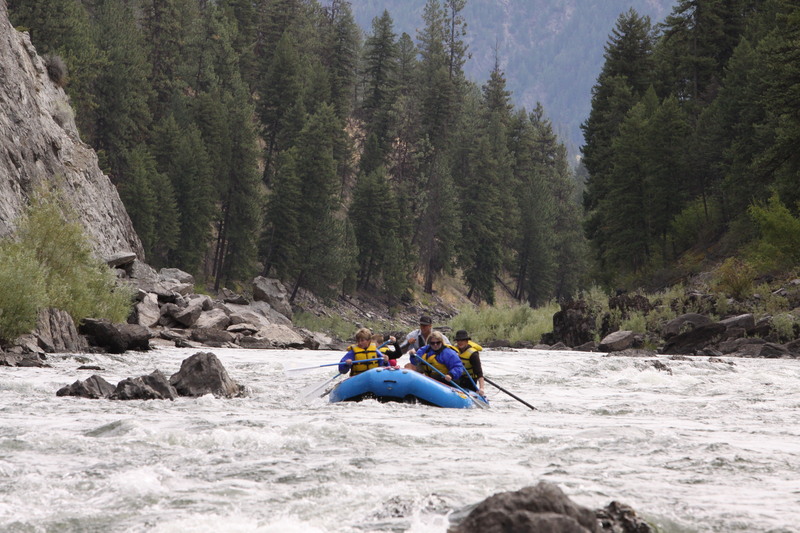 This year, CDA Adventures dropped our trips on the Spokane River because we felt it was too urban and our customers wanted more wilderness in their life. So, Spokane River will always be our personal and local ‘urban stretch’ but rafting cda just got better! We are now offering a scenic trip on the COEUR D’ALENE RIVER working with outfitter Joe Roope of Castaway Fly Shop of CDA. We are the only ones who will be booking this trip so you can be assured that your wilderness experience and serenity you seek can be yours. Scenic Coeur d’Alene River Float. This is a great way to spend half the day in the Coeur d’Alene/Spokane area. 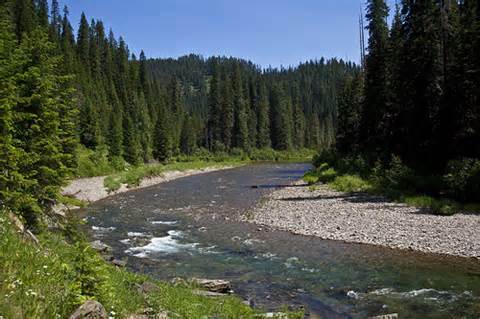 This is a nice river float down the Lower Coeur d’Alene River! Great for all ages and abilities! Nervous about younger children on the boats? This is your float trip! You get out on the water without any stress. Picture a lazy river, warm breezes and a total release of all your cares! This is a great day on Coeur d’Alene River. Guests view birds, moose, and has North Idaho written all over it. This is a peaceful section of river with gentle flows that run all summer long. Jump in to swim! This is a crystal clear spring fed water that houses Cutthroat year round and Chinook Salmon in the fall. This is a great opportunity for everyone to enjoy the Clark Fork River, especially families with small children or seniors. 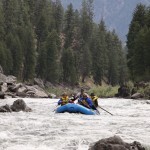 The Tarkio Canyon is a mild stretch of water providing a relaxing float of the Clark Fork. Relax and kick back while soaking up the scenery. Your experienced, friendly guide will share the colorful heritage of our early settlements, mining claims and the history of the river. See More Details Here! Full Day Raft Trips include the best lunch on the river. We are known for our lunches and offerings.